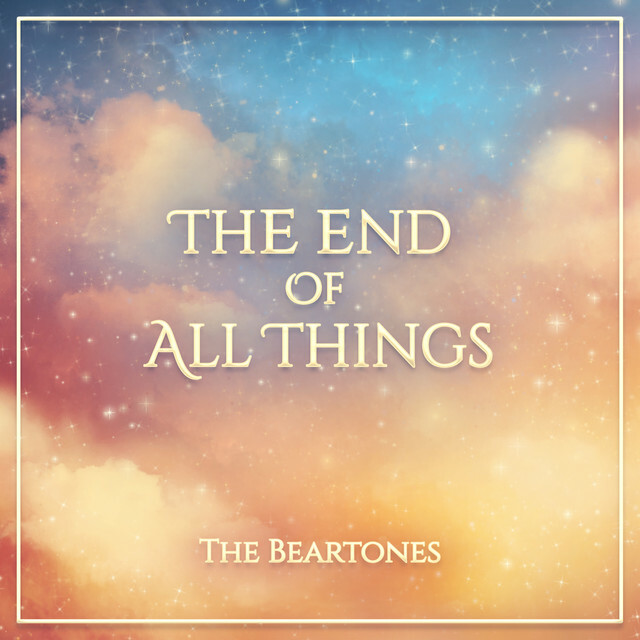 MSU Beartones Shine With New Single "The End Of All Things"
Some groups were just meant to produce high-quality, soul-stirring music. The Missouri State University Beartones is such a group. The all-male a cappella band has just released a brand new single for Panic! At The Disco's "The End of All Things" and we're serious that this is life changing music. Everything about the track is gold! The vocal production is otherworldly as voices smoothly flow in through your headphones lightly dancing upon your eardrums. Did we mention that you MUST listen to this track with headphones? Do that please, or you'll be doing yourself a great disservice. The Beartones are simply angelic as they execute flawless arpeggios and stunning chord progressions. What's so impressive about the piece is how the group has chosen to present a beautifully balanced choral piece with little distortion on the melody in comparison to the original. Every movement is felt more than it is heard, which works wonderfully and is so impactful. This is easily one of the most well-orchestrated vocal pieces recently released in the collegiate space. Perhaps even in the vocal community as a whole. You can check out the track in the player below. To order it on iTunes, go here.